Inspired by the strength of the Flint Hills, we leverage the power of a global firm to provide comprehensive financial guidance for you and your family. Our name is inspired by the strength and integrity of the Flint Hills in Kansas. This treasured grassland region provides sustenance for an ecosystem that dates back centuries. Like the Flint Hills, our team's strengths are rooted in history. The origins of The Flint Hills Group date back to 1966 when Paul Attwater's father started our financial advisor practice. More than half a century later, we proudly serve clients who have been with us since the beginning. We now work with the 4th and 5th generations of some of the families we serve. 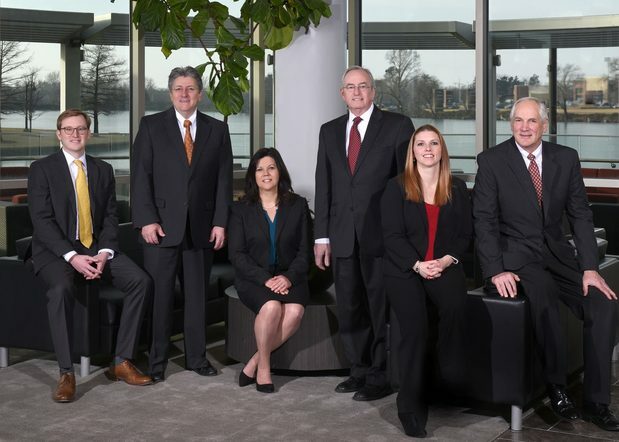 With over 100 years of combined experience in the industry, many families have entrusted us with building, protecting, and preserving their wealth. Why? Because we offer professional financial guidance and dedicated client care. We bring the experience of all of our clients to each of our clients. This means that we apply the deep insight acquired from decades of experience to your unique needs and concerns. Whether you're facing challenges around planning for retirement, tax mitigation, philanthropy, saving for education, or establishing a family legacy, we offer tailored guidance geared toward you and your family. And like the Flint Hills, you can trust that we are here for the long term. We advise individuals, families, executives and business owners who have often accumulated significant wealth, but need help managing and ultimately transferring their assets. We treasure the long-term relationships formed with our clients and take pride in guiding multi-generational families through life’s financial challenges, while preserving their family values and legacy. Often times, big life changes accompany financial decisions—birth, marriage, divorce, retirement, or a death. These can be emotional experiences, but with careful guidance, we help our clients ensure that with everything else they have to worry about, their financial strategy is being well managed. We are humbled by the opportunity to make a difference in our clients' lives. Sometimes our impact is measured by returns on an investment, or securing the funds to send a child to college. Other times it is less tangible, like the comfort we provide while helping a client with their estate after the death of a loved one. Our clients have worked hard to build meaningful lives. That’s why we believe they deserve an exceptional team who is just as invested as they are in their future. We believe in delivering first-class service in a first-class way – with time-honored skills, top-tier professionalism, and responsive care. We believe in personal accountability and doing the right thing. We believe in regular communication and an attentive eye. We keep in touch consistently and adjust financial solutions when your needs or objectives change. We believe in personalized investment portfolios to best suit your goals. That’s why we don’t use cookie-cutter investment solutions for our clients. We believe that investment decisions should not be driven by emotion. That’s why we strive to create plans that are proactive, rather than reactive. We believe in leveraging the global resources of a world-class financial firm to help you build, preserve, and protect your wealth. We believe in collaborating with your other trusted advisors; including attorneys and CPAs. This way your financial strategy is both coordinated and comprehensive. We believe in giving back. We donate our time, talent and resources to support the community in which we live and work. Our team is deeply rooted in the Wichita community. We've spent most of our careers working for local families' futures, and we're also raising our children and grandchildren here. We believe it's important to give back. We actively embrace community involvement by serving as board members, volunteers, and sponsors for several local organizations. Team members have helped develop two youth leadership programs in our area: The First Tee golf initiative, a youth development organization that teaches life skills and healthy habits to local youth; and the Morgan Stanley Youth Entrepreneurs Summer Partnership, teaching students about saving and investing. As the founder of the Flint Hills Group, Paul advises high net worth families and small foundations. 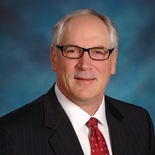 He is a 30-year veteran of the financial services industry and holds a Bachelor of Science in Economics from Kansas State University. 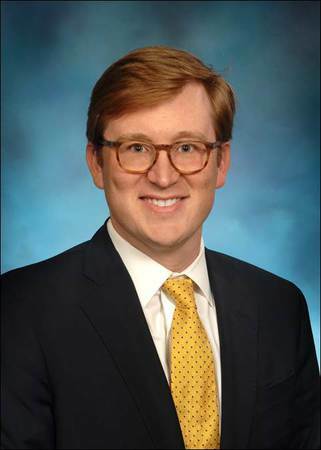 Paul has been recognized as a Wichita Collegiate Outstanding Alumni, Wichita Business Journal 40 Under 40 (1999) and an Outstanding Board Member for Youth Entrepreneurs. Paul serves on the Kansas State University Economics Department Advisory Council and is a member of Wichita Rotary Club, Wichita Executives Association and Wichita Crime Commission. 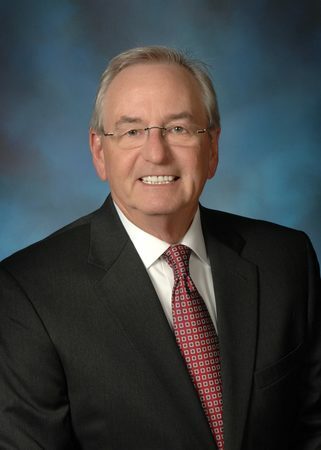 He is also Vice President of Endowment for the Quivira Council. Paul and his wife, Kim, enjoy traveling and spending time with family and friends. Paul and his four sons are Eagle Scouts. As a partner of the Flint Hills Group, Tom guides the team’s long-term vision and direction along with its risk management profile. He focuses on the needs of high net worth individuals and their families. Tom has been in the financial services industry since 1997. 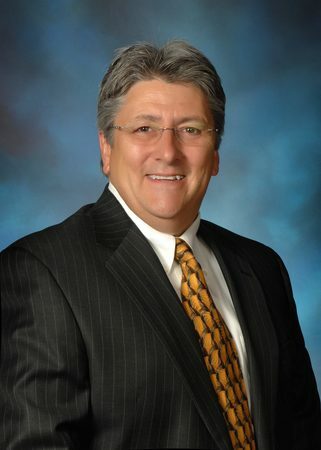 He received his Bachelor’s degree in Accounting from Wichita State University. Tom and his wife, Jan, enjoy traveling, wine collecting, University of Kansas athletics and spending time with their first grandchild. In these uncertain and volatile times, experience counts. With over forty years in the financial services industry, including over twenty as a financial advisor, I am dedicated to the long term financial success of my clients. My ultimate goal is to deliver to my clients high quality financial products, services, and advice backed by the vast global resources of Morgan Stanley. I am a 1976 graduate of the University of Kansas with a degree in Business Administration. My wife, Debby and I have been married for nearly 40 years blessed with two adult children and five grandchildren. I am currently a member of the East Wichita Rotary Club. I have also been quite active in support of my alma mater, the University of Kansas, serving as a national board member of the KU Alumni Association, a member of the 2017 Chancellor Search Committee, and board member of the Wichita Area and Kansas City Area KU Alumni Chapters. Prior to joining The Flint Hills Group, Rob created financial plans for Morgan Stanley clients. Before joining Morgan Stanley, Rob worked for Mission Peak Capital in Kansas City where he advised institutions and high net worth individuals that owned fixed income securities and real estate. Rob began his career in New York City as an Equity Research Analyst covering health care stocks at Banc of America Securities. Rob earned his Bachelor of Science in Finance from the University of Kansas. Rob and his wife, Lindsey, are the proud parents of a two-year old daughter and excited to call Wichita home. 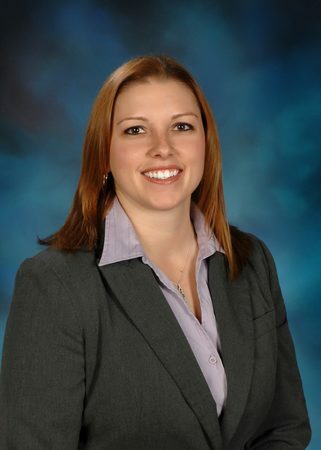 Danielle is the Flint Hills Groups Senior Registered Associate and the teams chief administrative officer. Danielle executes client administrative functions and coordinates the groups client service experience. 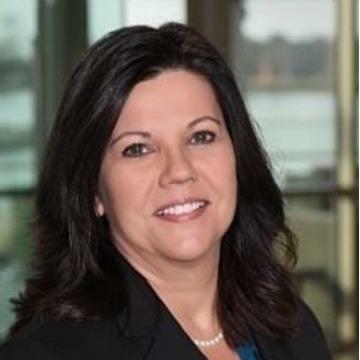 She joined the Flint Hills Group in 2014 after several years as the operations manager for Wells Fargo Advisors, and brings eight years of experience as a registered associate in the securities industry. Danielle received her bachelors degree in business management from Friends University. Danielle has two children, Alex and Emily. In her free time, she enjoys movies, watching sports and doing outdoor activities.